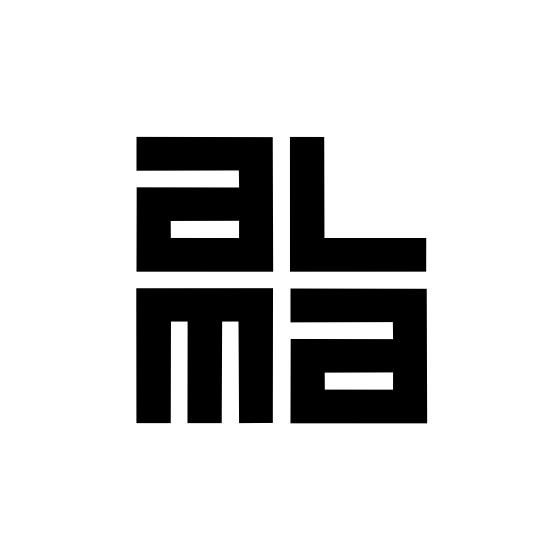 For Finland-based Alma Media, continuous digital transformation started in the 1990s. Today, digital business accounts for 49% of the media company’s revenues and their audience stretches across Eastern Central Europe. In addition to handling their dozens of brands, customer-facing services, and variety of user profiles, Alma Media sought an identity solution that could differentiate between users with info in their databases and enterprise customers who needed employee access via SAML. Complicating the challenge was the fact that many Alma Media customers preferred logging in with their social media credentials or passwordless login. This spectrum of authentication needs made for a potentially complex and expensive solution that would require additional budgeting for maintenance and upgrades. Houston Inc. bested a dozen IAM products and service providers by delivering a full-stack prototype in half the time with richer functionality with the help of Auth0. Auth0 easily accomplished the switch from external social media authentication providers like Google and Facebook to more complex providers like SAML with virtually no additional client- or server-side code. “Many IAM Platforms promise out-of-the-box features, but actually provide only partially usable functionality that still requires a great deal of customization. Auth0 differs from the competition by delivering pre-made and fully functional Identity Access Management features that can be used with minimal configuration effort,” says Jouni Kröger, Principal Architect, Houston Inc.
Long accustomed to agile implementation, Alma Media required Houston to deliver efficient tools and methodologies on a tight budget and timeline with zero impact to customer flows during rollout. Within four months, Houston needed to deliver a fully-usable IAM solution spanning Alma Media’s vast network of brands. Each of Alma Media’s dozens of brands has its own customer-facing life cycle. While any disruption could impact brand value, the seamless integration of authentication flow proved particularly important at the user paywall where any extra step had proven to be enough of a distraction to halve payee conversion rates. Auth0’s default authentication flow redirecting the user’s browser to a different domain to login, proved perfect for this scenario, especially since Houston built customized login widgets using Auth0’s extensibility. 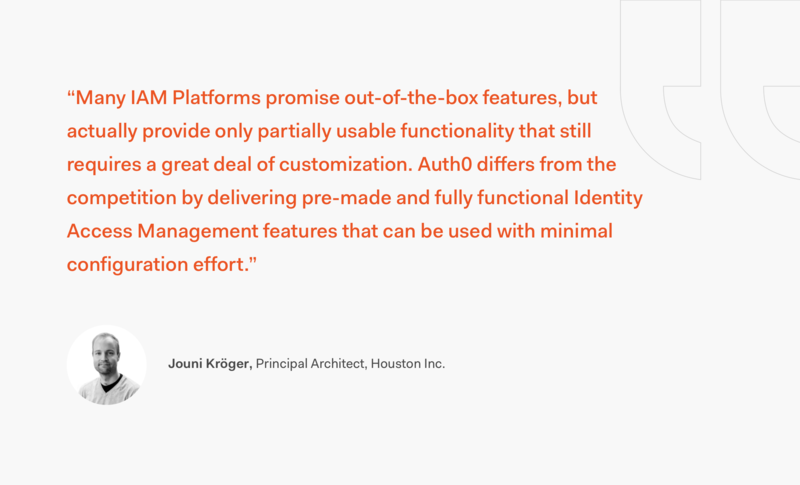 Houston also designed and implemented a widget framework on top of Auth0’s IAM platform to deliver a common SSO component that could be customized and plugged into Alma Media’s dozens of brand sites with minimal effort. ”Houston possesses an extensive hands-on experience in building IAM solutions on multi-brand media business environments,” says Syrjänen. In addition to major savings from Auth0’s analytics capabilities and streamlined integrations across authentication interfaces, Alma Media is seeing a 10% savings in licensing charges from decreased maintenance work with an estimated 30% savings from total cost-of-ownership of the service Houston built on top of Auth0.